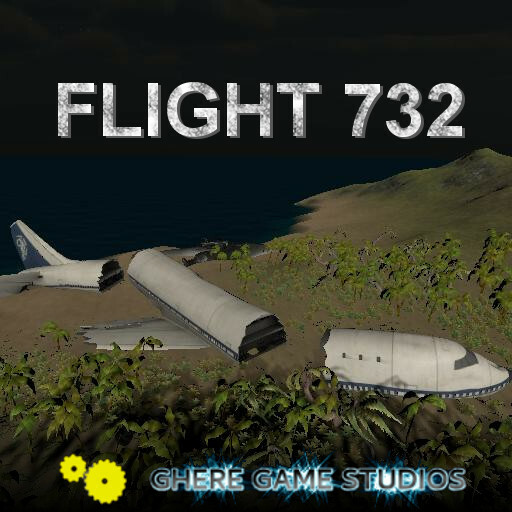 While searching for a missing jetliner, you crash land on the same island it crashed on. Can you survive long enough on your limited supplies and locate a way to signal for help? Can you discover the reason that Flight 732 went missing? First Person Shooter with elements of survival. Explore the island to locate items that you can create a makeshift signal radio signal for rescue. In the meantime, find weapons to defend yourself from the inhabitants. Your water supply is limited so you must hurry to discover the secrets of Flight 732.